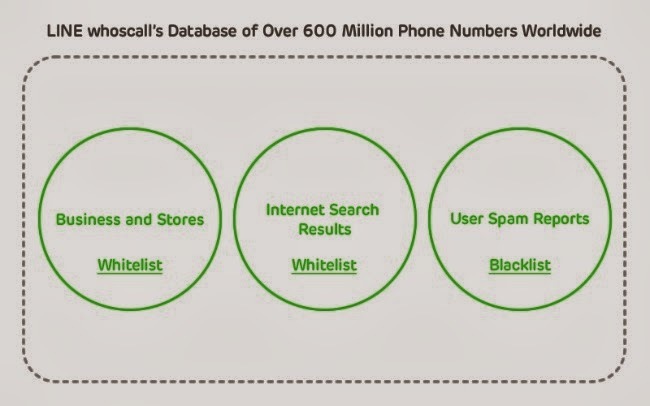 LINE WHOSCALL has a database of over 600 million numbers including business and shops, all sourced from the yellow pages. 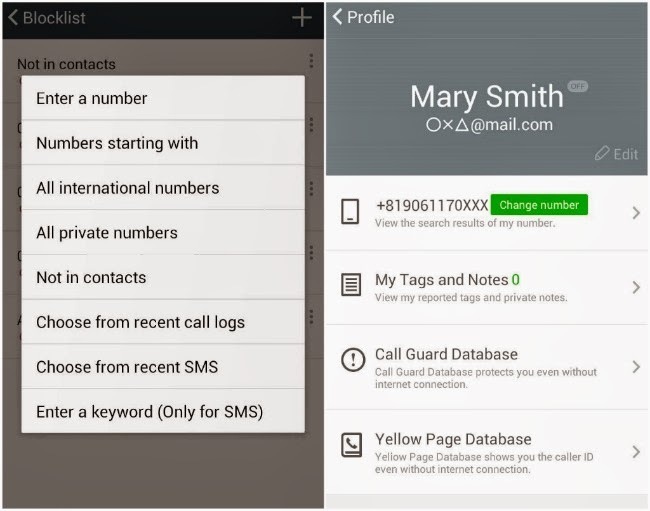 It allows you to identify suspicious numbers and gives you the freedom to filter these calls without affecting calls from your existing contacts list. Genius! LINE WHOSCALL supports all Android Devices. I wish they'd make this available for Apple devices in the near future as well. 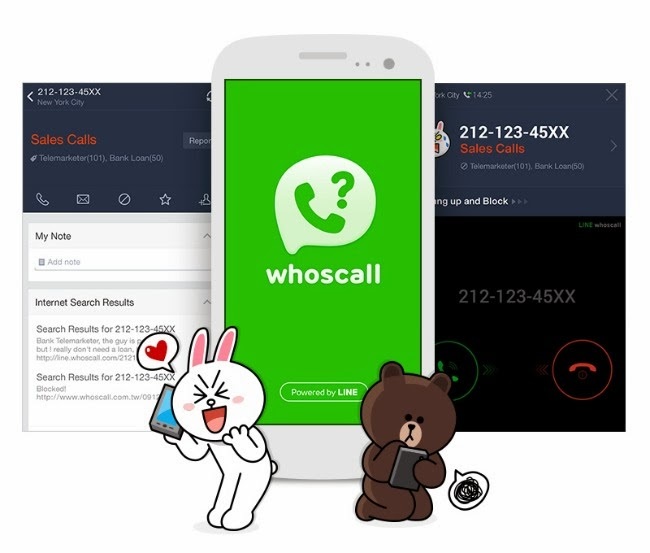 You can download LINE WHOSCALL for free from the Google Playstore. Now that you can filter all those unwanted calls, listen to some music on your mobile and relax with these gorgeous Plica headphones by Molami. They come with a three click microphone and remote to pick up calls or switch to the next song when you're on the go. Based in Stockholm, Sweden, Molami headphones are tailored for individuals who believe in wearability, craftsmanship, design and function. 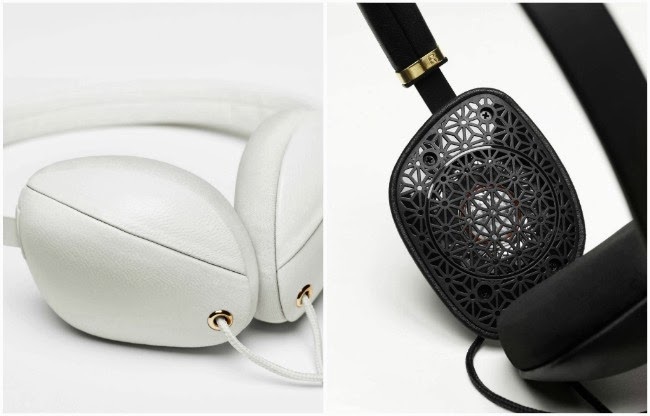 Each Molami headphone features exclusive materials, superb audio and a sculptured geometry that flatters the face. Plica, the newest model from Molami, is a slim on-ear headphone that exudes effortless style, without compromising audio quality. Perfect for everyday wear, Plica’s demure and streamlined design makes a subtle statement and delivers a luxe listening experience. The ear caps and headband are wrapped in soft, delicately folded Napa leather, with natural metal accents completing the look. Designed to sit directly on your ears, Plica’s low distortion drivers provide deep bass, and resonate with clean and natural-sounding tones throughout the frequency range. The headband is adjustable for a perfect fit and the removable ear cushions are washable. Plica is available in two colorways, Napa White & Copper and Napa Black & Gold. 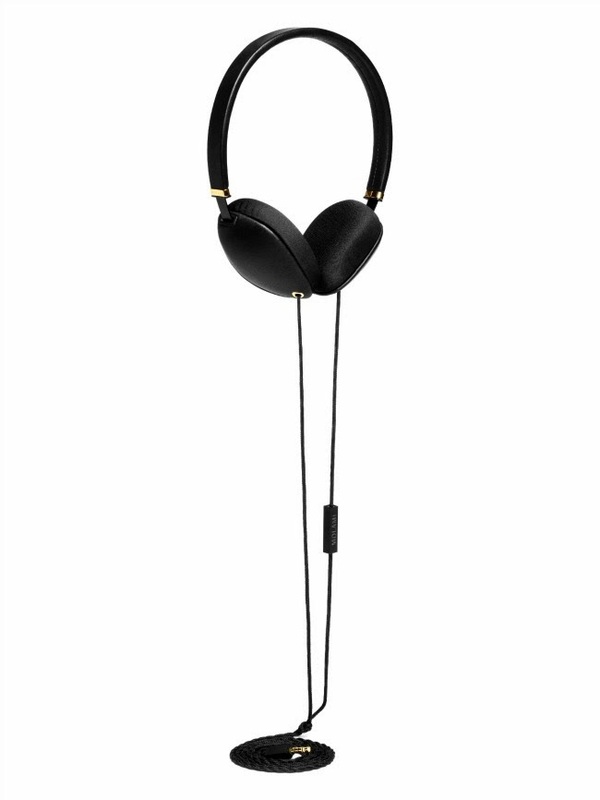 Molami headphones are exclusively available at Rustans. For more information, like Digits Trading on Facebook and follow @DigitsTrading on Twitter.